In 1988, a group of people from companies, public services and associations set up the non-profit organisation REVA to provide information on products and services for people with a disability. To achieve this goal, REVA organises a biannual information fair aimed at people with a disability, parents with limitations, their families, professionals and volunteers. 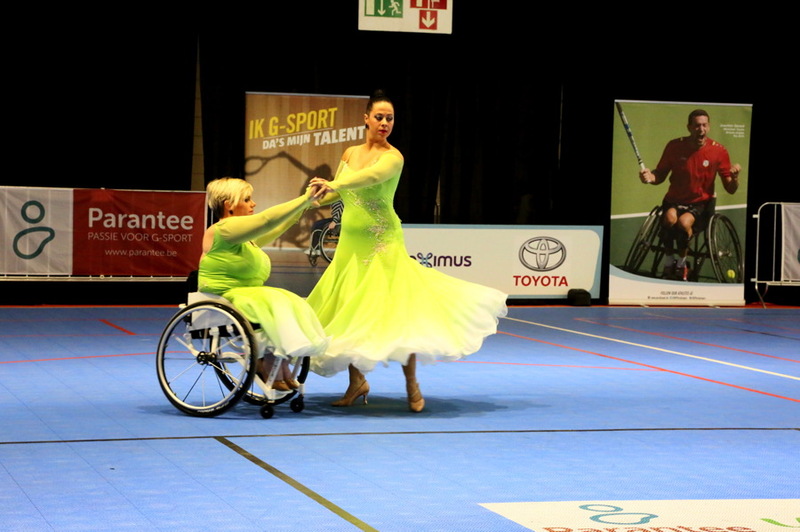 The non-profit organisation REVA aims to contribute to the development of the personal, social and, where relevant, the professional life of disabled people. To achieve this mission, REVA organises specific information fairs as a meeting point for all the people involved. In addition, REVA provides information on products and services through its own website. To optimize its mission, REVA supports other organisations’ initiatives. 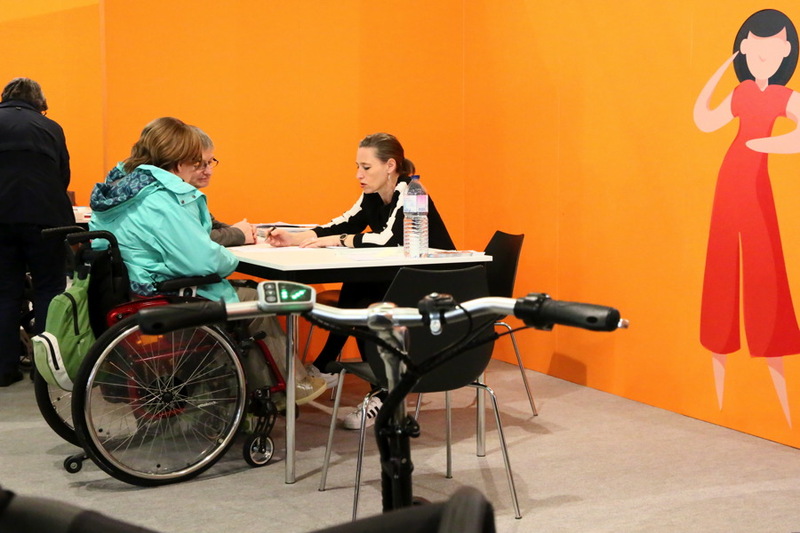 This exhibition is the ideal meeting place for manufacturers and suppliers of products, organisations offering services, associations of people with a disability and visitors. The first REVA exhibition was held at Flanders Expo in Ghent in 1989. The 75 exhibitors and 3000 visitors at the first edition have grown to include more than 175 exhibitors and 16,000 visitors in 2017. REVA has since become the leading Belgian exhibition in this sector, attended by exhibitors from both Belgium and abroad. Thanks to its convenient location, Flanders Expo in Ghent not only draws visitors from Flanders, but also from Wallonia and the neighbouring countries. The exhibition has grown into a full-scale event, featuring lectures, exhibitions, awards, sports and more.